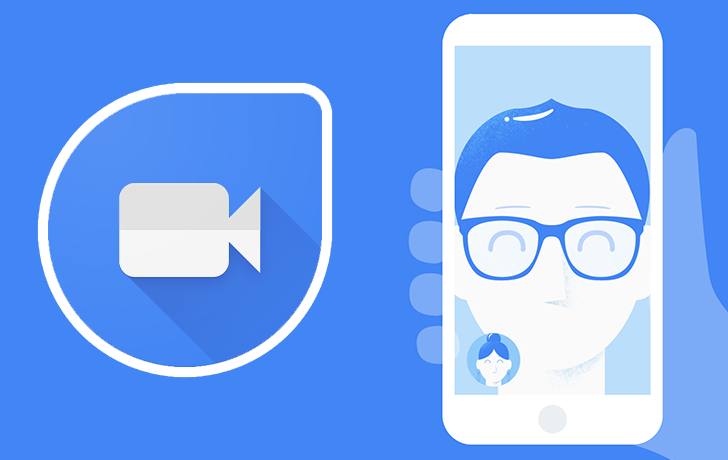 Some Android users have reported low volume levels on calls with Google Duo v30. We've paused the rollout of v30 for now, and are in the process of rolling affected Android users back to v29.2. If you hit this issue, you can resolve by updating to the latest (v29.2) version. Duo lead Justin Uberti sent out a tweet letting the many Duo users among us know about the issue. Version 30's rollout has been paused, and those who did receive the update are being rolled back to v29.2, which contains a fix for the low volume problem. That update is now available and rolling out to everyone, but we've got the Duo v29.2 APK over at APK Mirror if you need it.